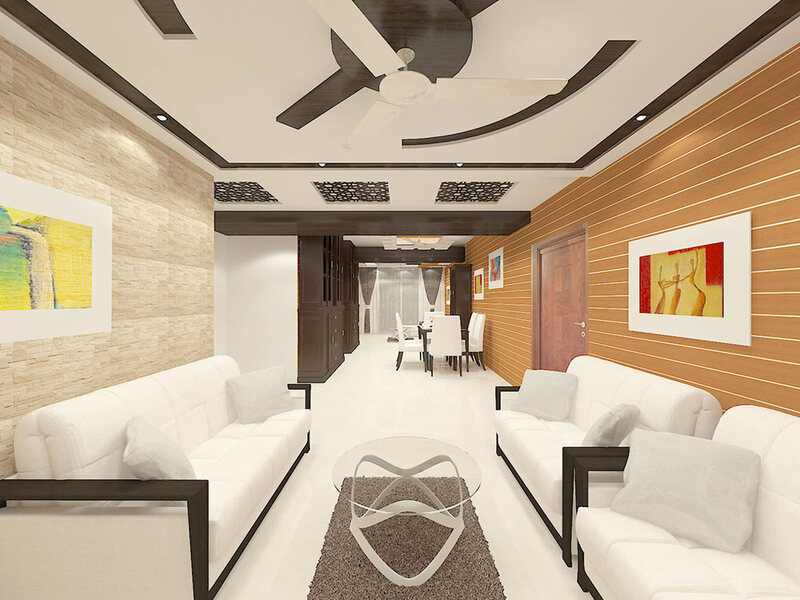 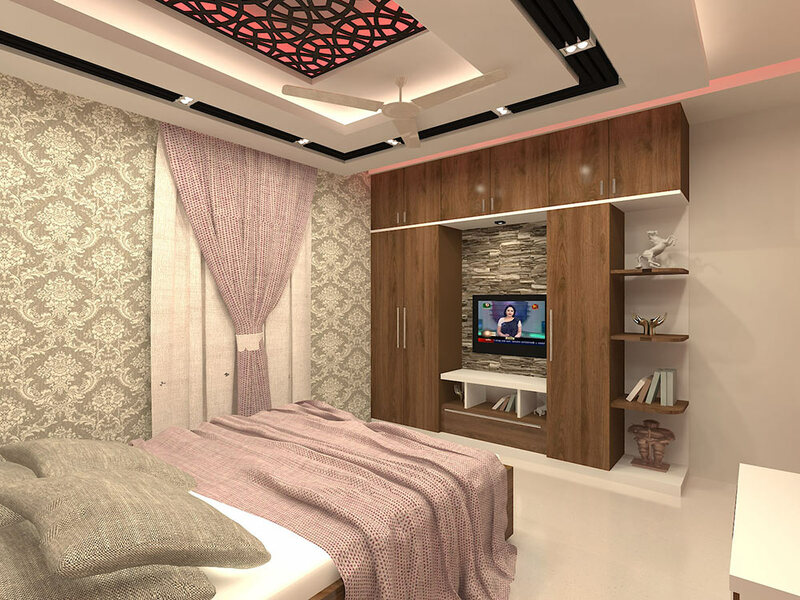 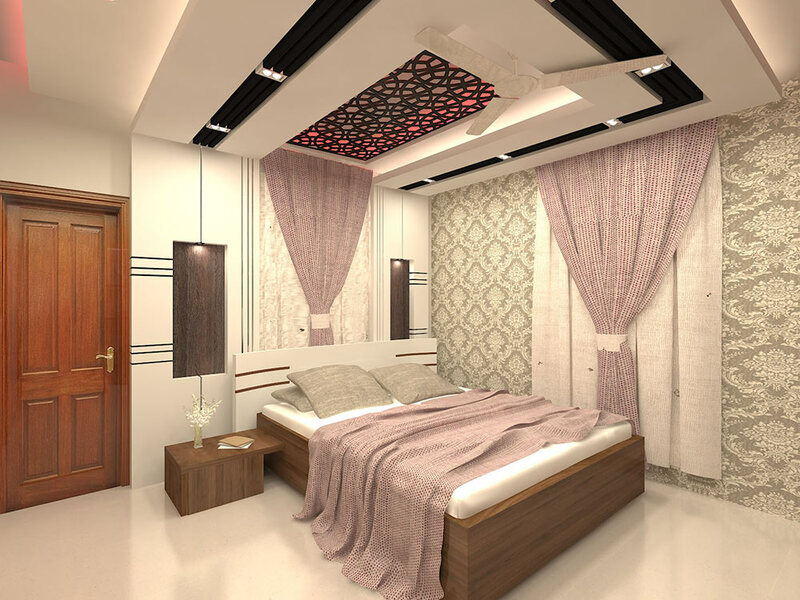 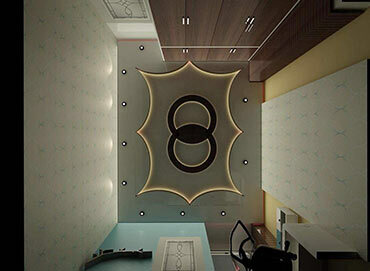 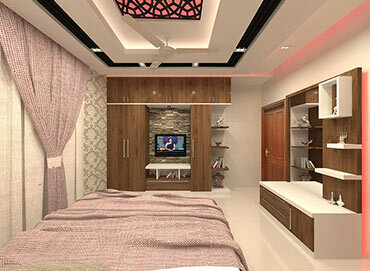 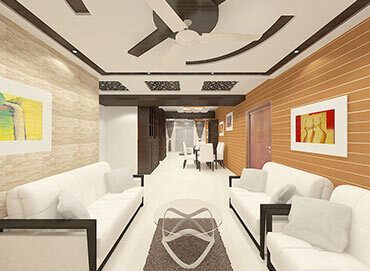 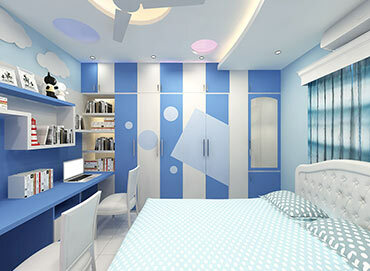 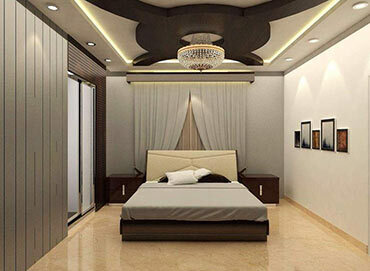 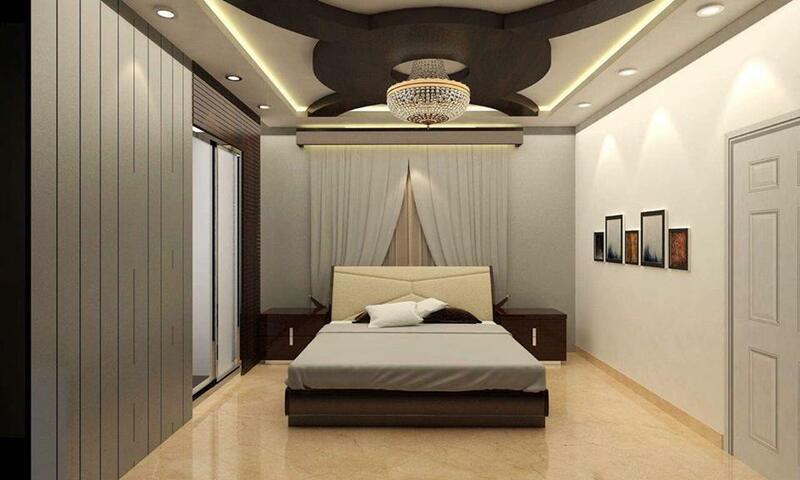 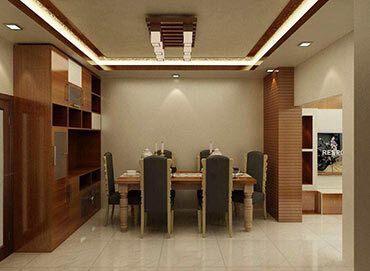 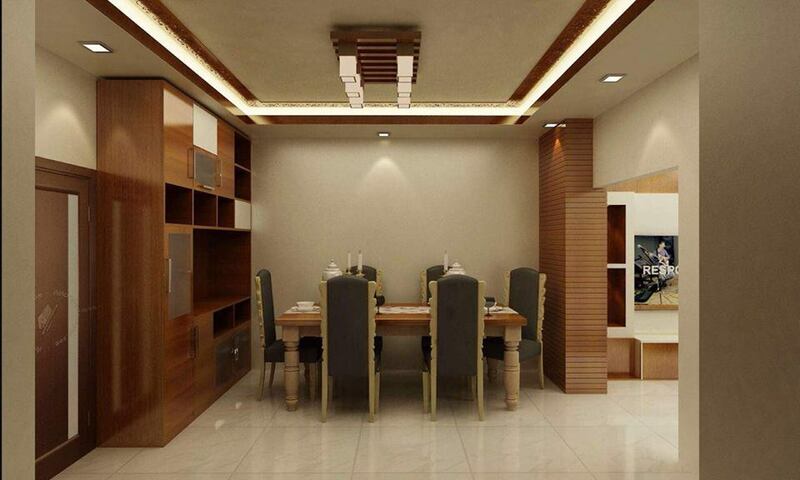 Modern home interiors Design are suave and sophisticated but it can lack a sense of fun. 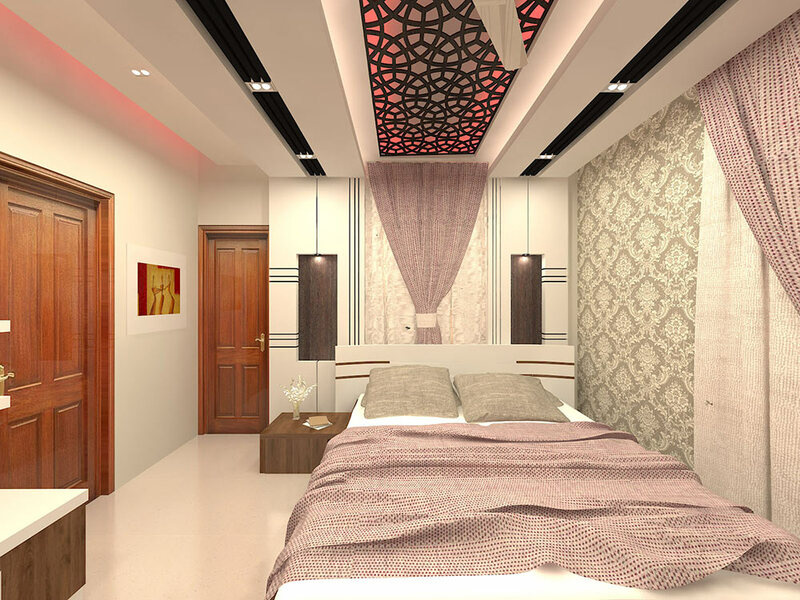 This luxury interior comes complete with a youthful personality, which is displayed through colorful art pieces. 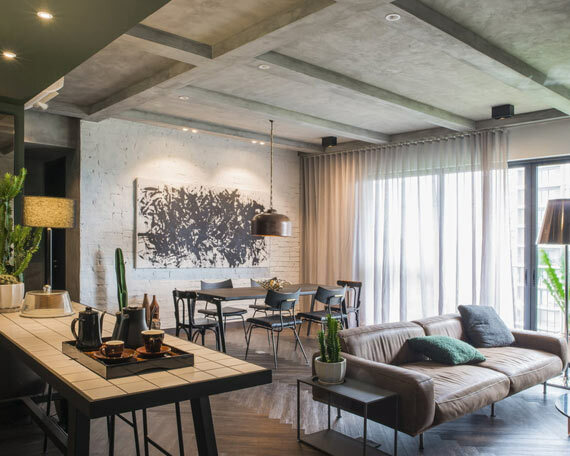 Modern home interiors can come in any style such as— rustic, industrial, minimalist, contemporary or traditional; Browse through this portfolio of amazing interiors that features ideas for all the rooms of your home. 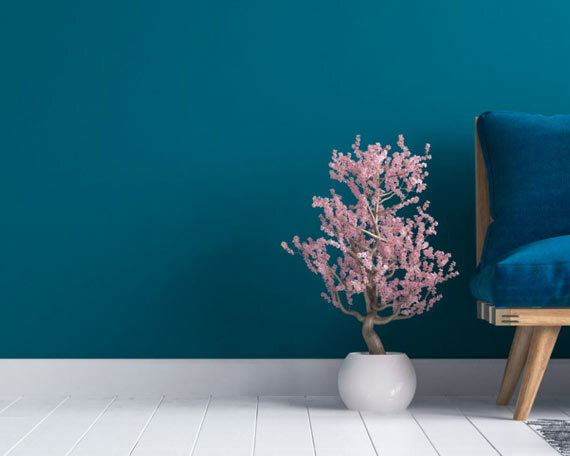 Whether you can prefer colors and patterns or a neutral palette, you’ll find plenty of inspiration for refreshing and renewing your living space. 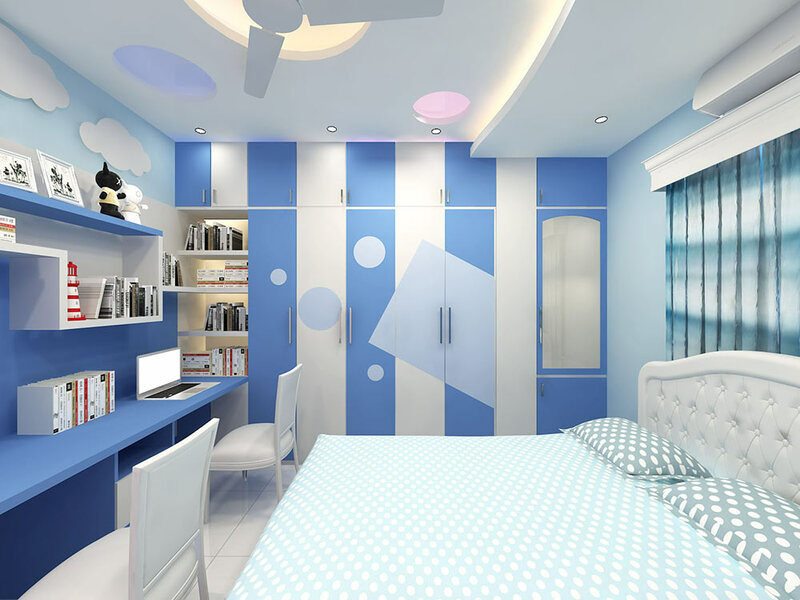 Kids are notorious for changing their personal tastes from minute to minute. And that’s okay-it’s all part of the fun of growing up. 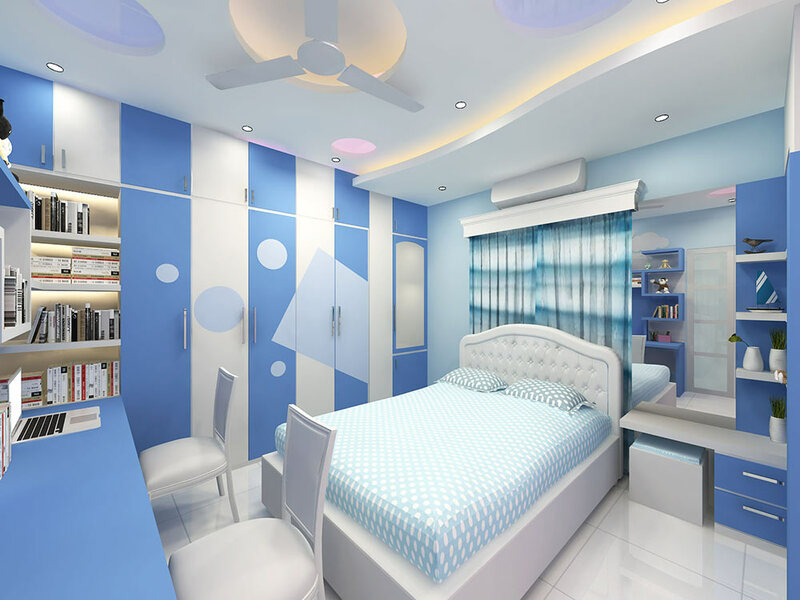 So we fulfill child's demand & choice. 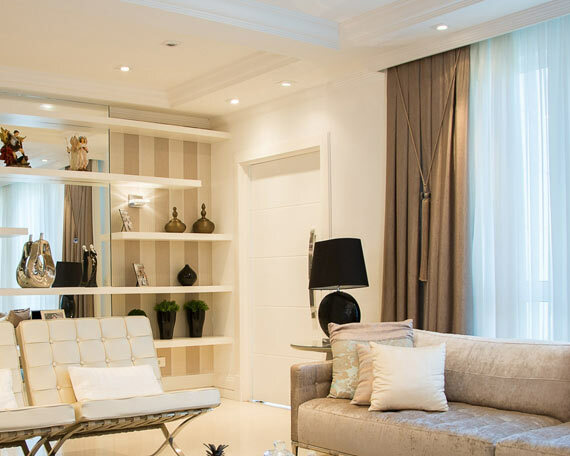 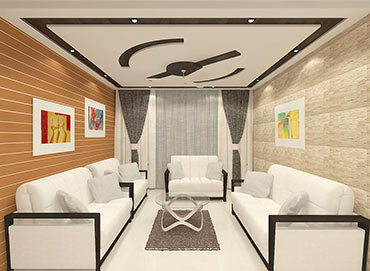 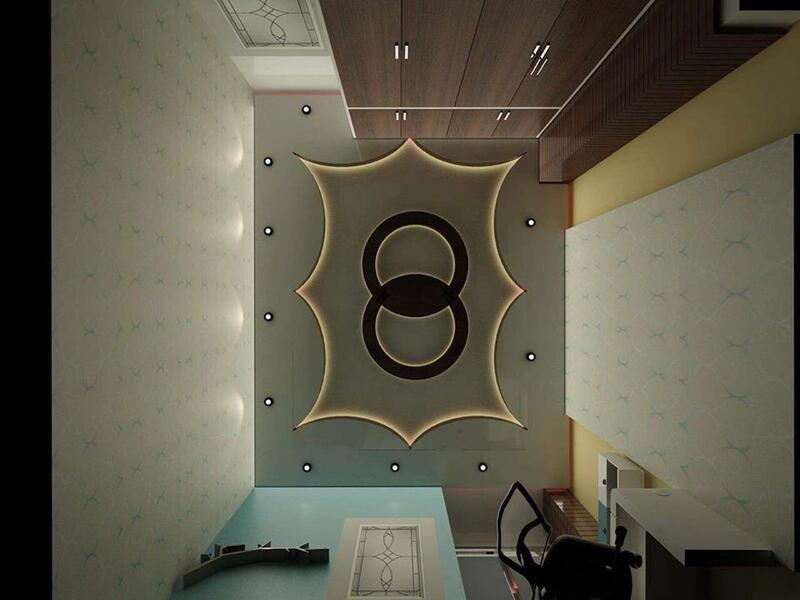 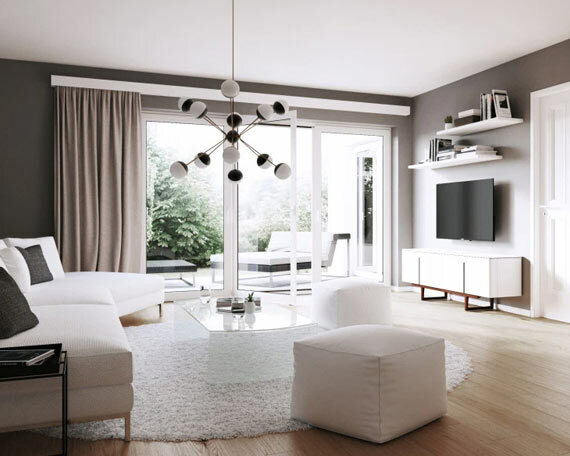 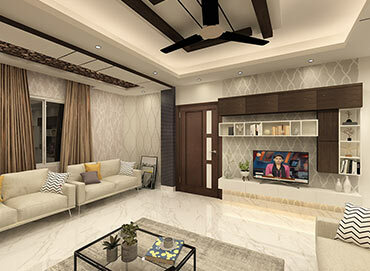 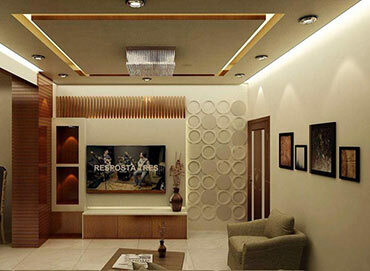 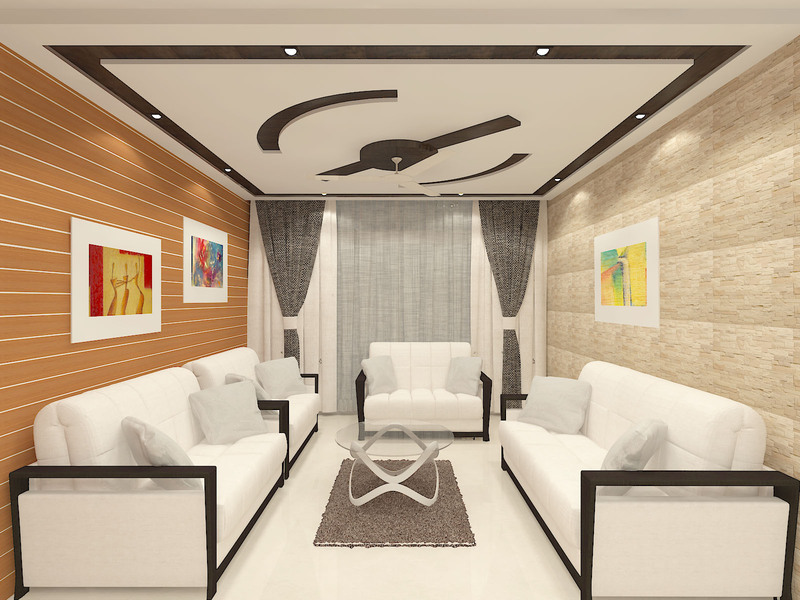 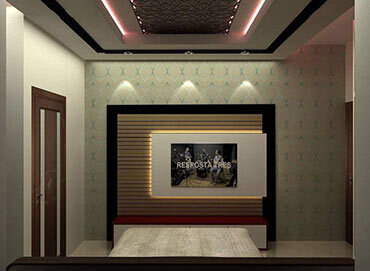 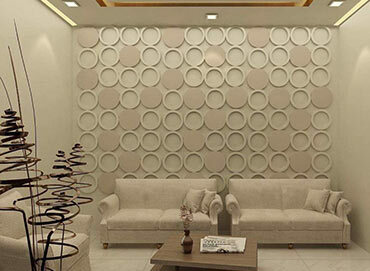 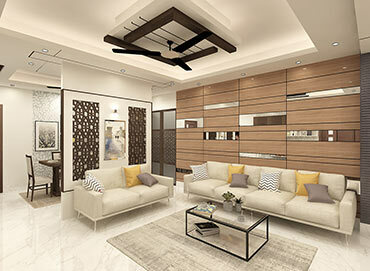 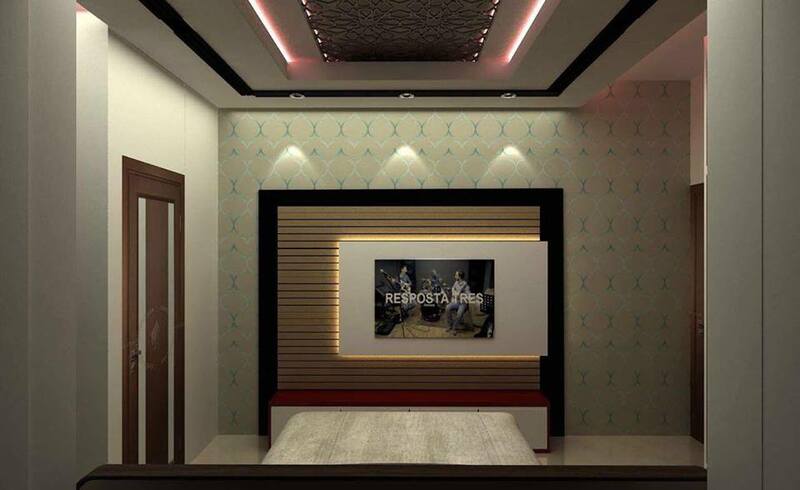 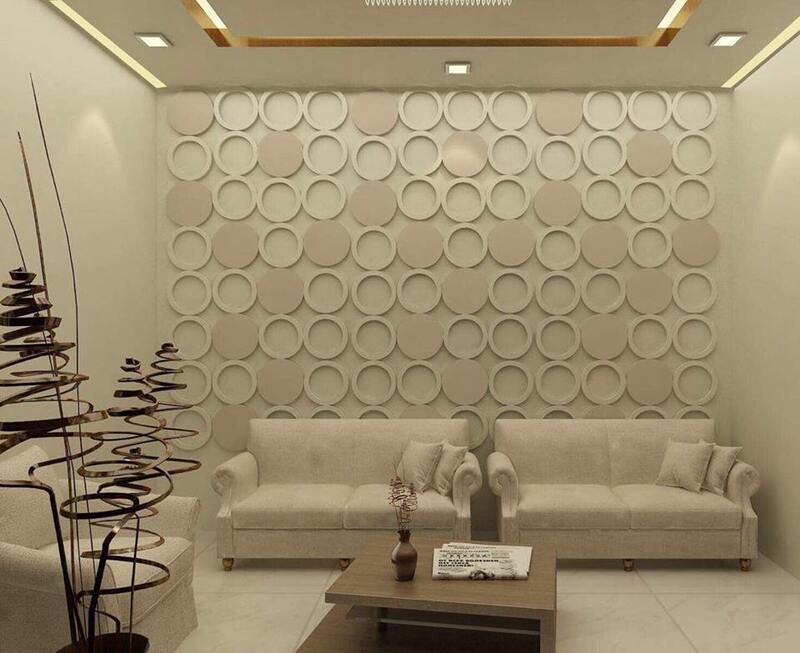 When changing the interior decoration of your home, your living room comes first in your mind. 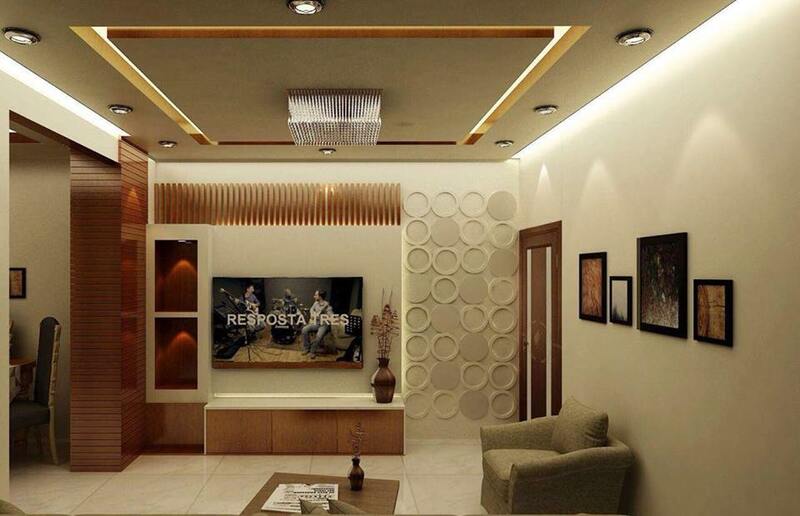 That’s the most important place to be for family members or for guest. 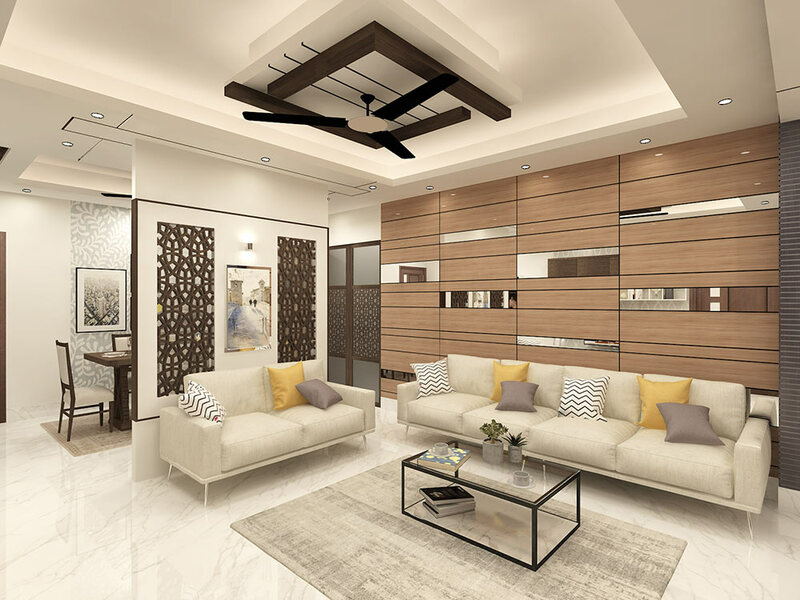 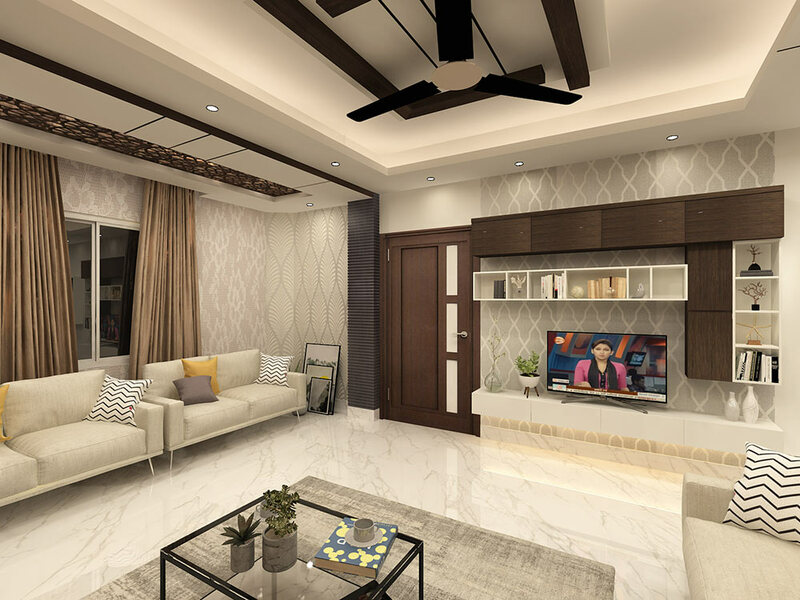 We have ideas that mix contemporary edge with traditional vibes in the perfect amount to come up with a spacious floor that will leave you mesmerized each time you set foot inside your home.